A leader leads by example not by force. Subtle and insubstantial, the expert leaves no trace; divinely mysterious, he is inaudible. Thus he is master of his enemy's fate. If words of command are not clear and distinct, if orders are not thoroughly understood, the general is to blame. But if his orders ARE clear, and the soldiers nevertheless disobey, then it is the fault of their officers. 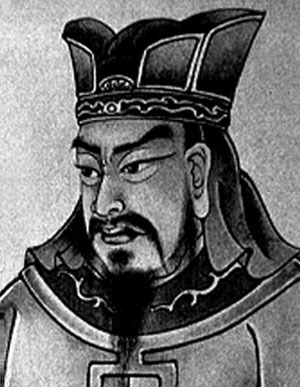 Sun Tzu was an ancient Chinese military general and philosopher. He is mostly recognized as being the author of the very popular book, "the Art of War."